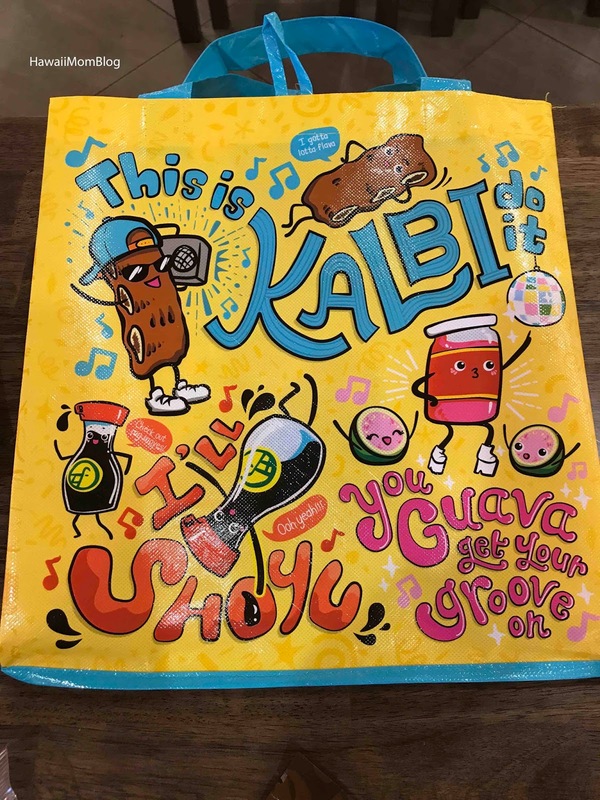 I love Foodland's Reusable Bag collection. Not only do I use the bags to shop, but I also love getting them so I can give them as gifts. The exclusive, locally-inspired designs make it perfect for filling up with omiyage to send to a loved one! 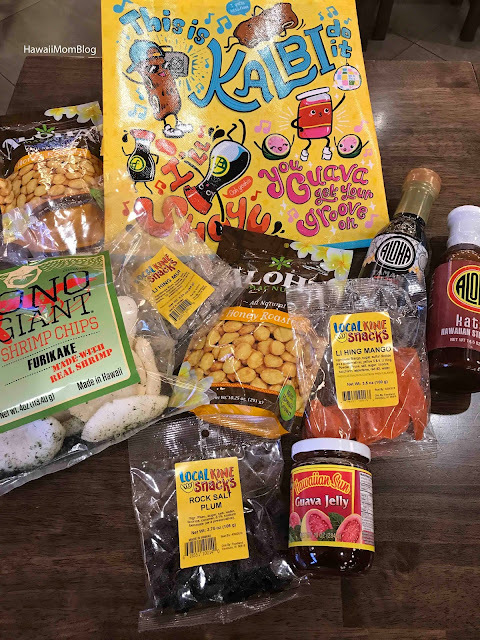 Mahalo to Foodland for the Reusable Bag and local goodies! 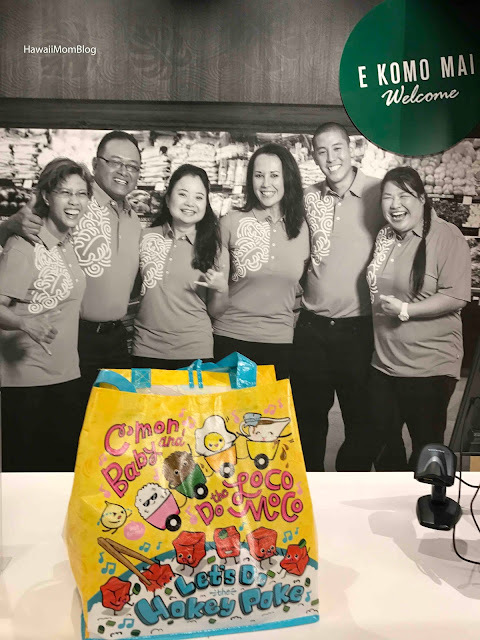 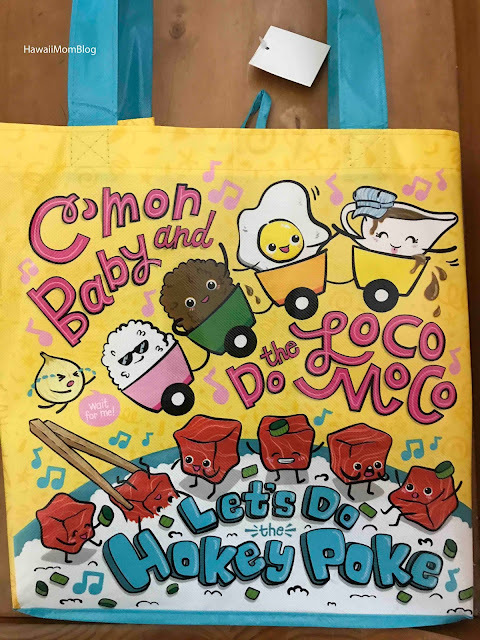 Designed by members of Foodland’s Creative Team, the colorful new bag features local food products getting their groove on! The newest Foodland Reusable Bag will be at all Foodland and Sack N Save stores beginning Wednesday, July 19!